or color base. 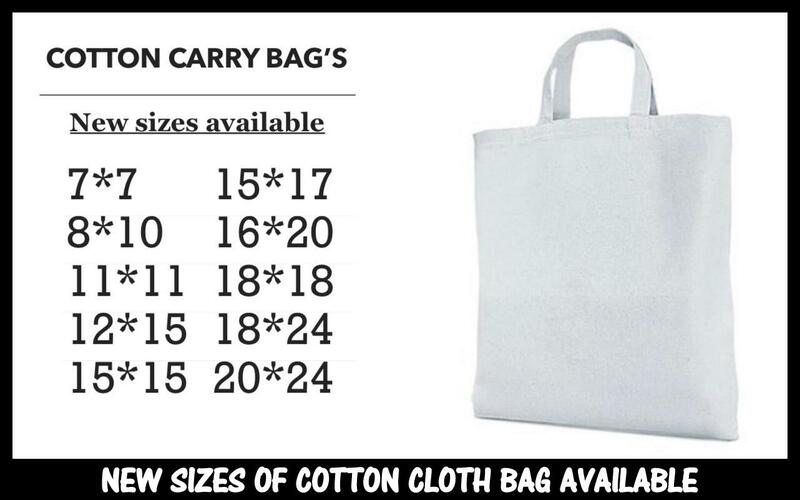 These cotton bags made in Chennai are cotton based and is eco friendly. We accept a minimum order quantity of 500 pcs per size. as per our clients specifications with long and short handle. 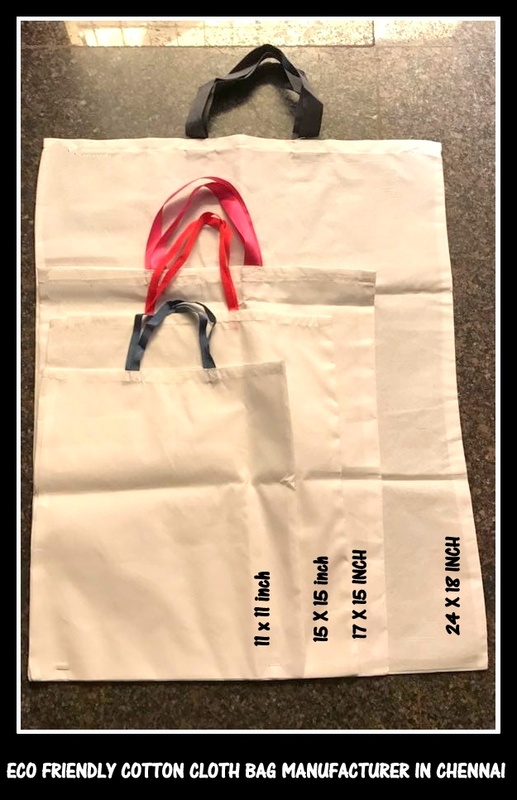 We are customized bag manufacturers and your bags can be made based on the size and shape required. 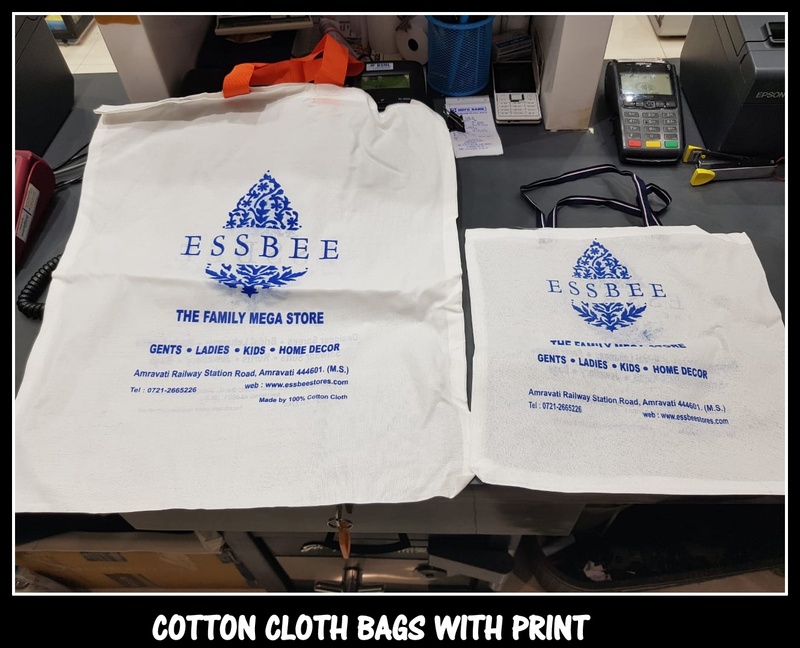 Good quality eco friendly packaging to everyday shopping our recyclable and reusable eco friendlly cotton shopping bags and preferred choice of conscientious customers in Chennai and Tamilnadu. We are proud to be working with eco friendly products that are reusable and natural substitutes we can bring in our everyday lives with a vision. We maintain ethical business policies so you can always expect best quality products and reliable service from us. 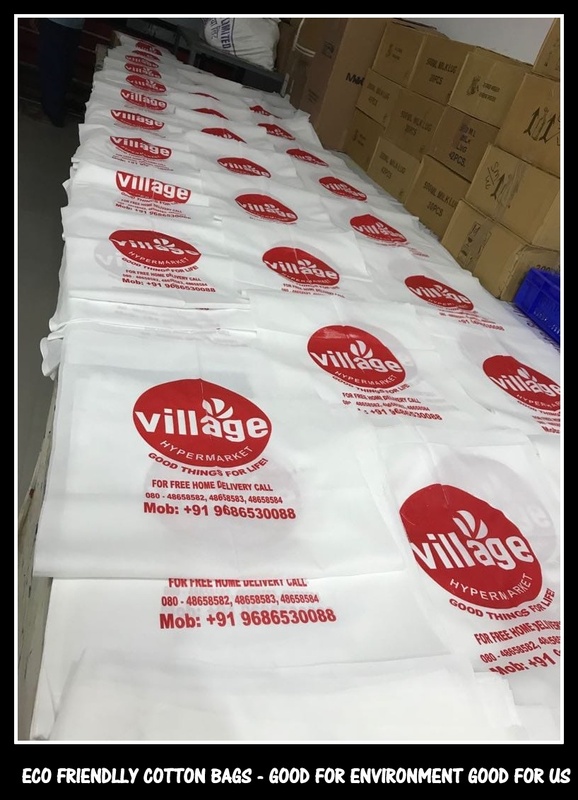 For your requirement of Cotton cloth bag suppliers in Chennai please feel free to call us now at 9176634635. Happy to help you.